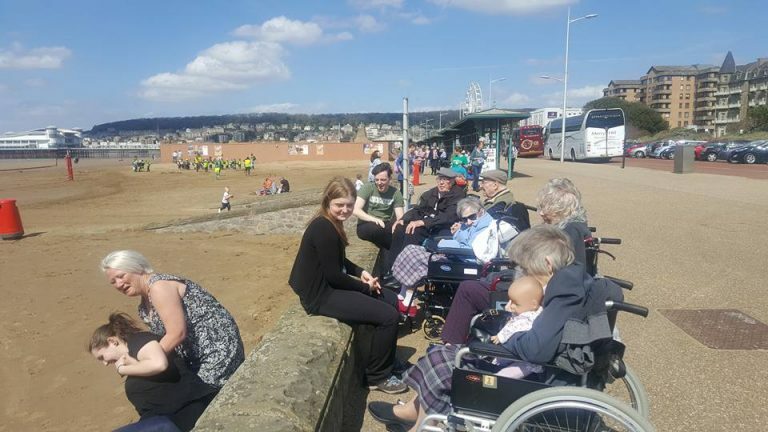 Ambleside family enjoyed the sunny day out, beside the sea. Taking in the sea air and enjoying an ice cream…. what a lovely day!